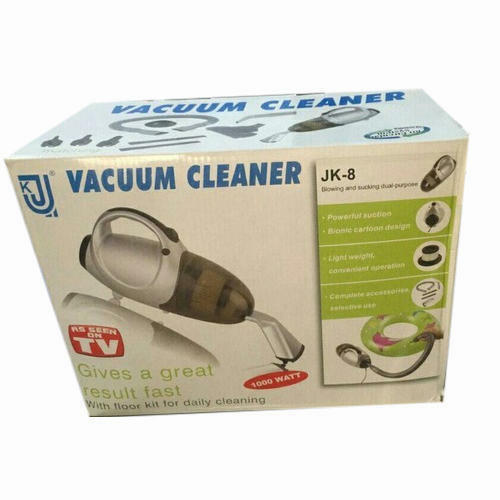 In order to keep pace with the never-ending demands of customers, we are involved in offering a wide range of Vacuum Cleaner. Incorporated in the year 1998 at Mumbai, Maharashtra, we “Champion Traders” are Sole Proprietorship based company, engaged in Wholesale Trader and Retailer of the finest quality Mixer Grinder, Shaper Belt, etc. Our products are high in demand due to their premium quality and affordable prices. Furthermore, we ensure to timely deliver these products to our clients, through this we have gained a huge clients base in the market.